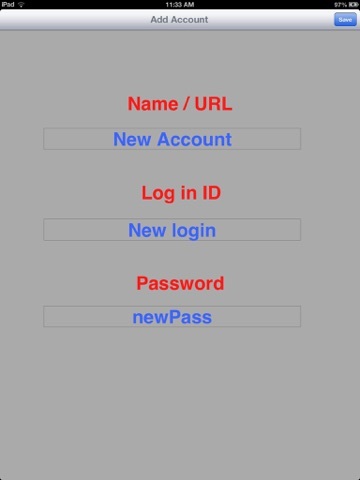 This App is designed to secure your "login", and "Password" information in one database. 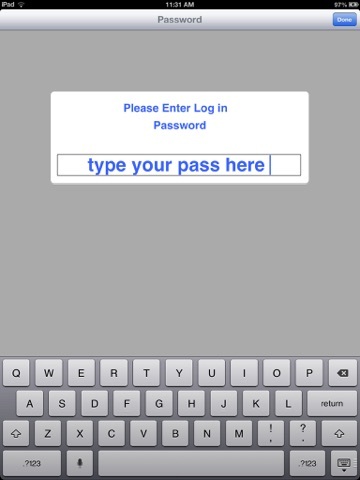 You only need to remember One password to get into "safePass". 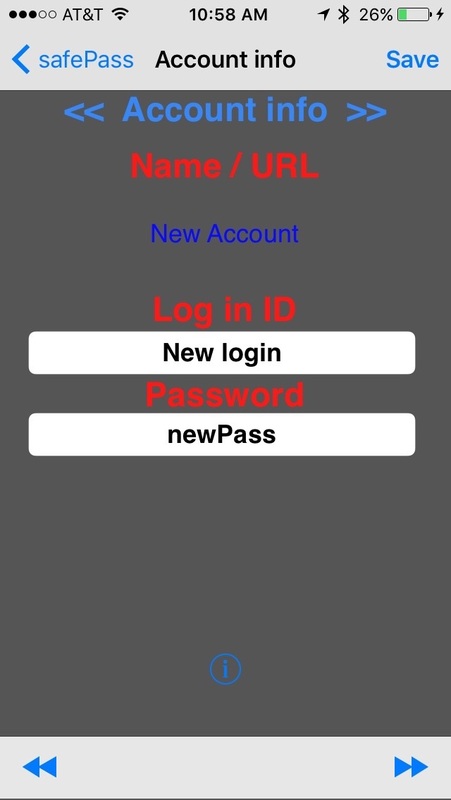 You create your pass once, and use that pass to enter the App every time you login. 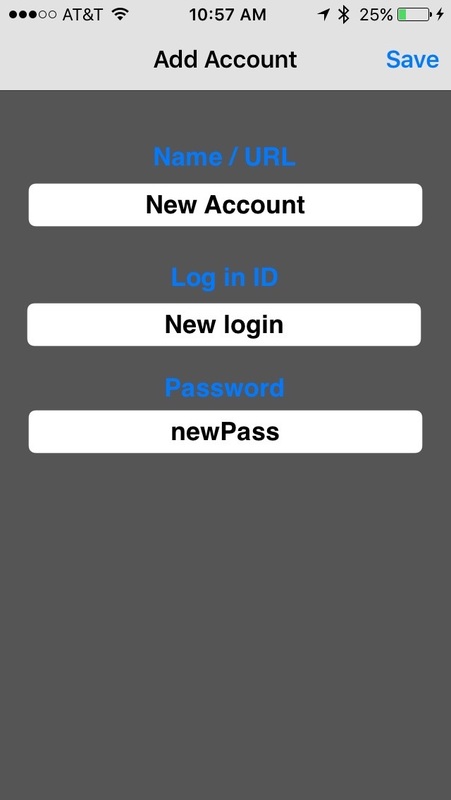 All your data is secure and saved locally on your App. This is the Lite version of "safePass" and handles 20 Records only. For unlimited record creation, please purchase "safePass". 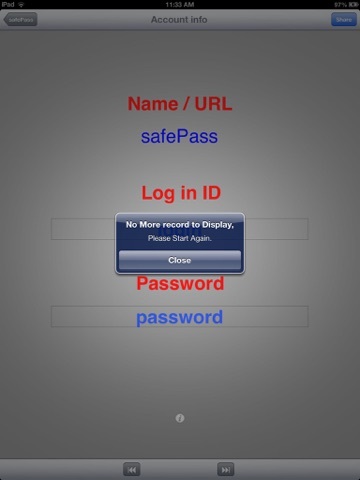 You Add as many Account as you wish, and no limitation for full version of "safepass". To retrieve info, you select any row in table view, and use the slide show indicators to get to the next account info in any directions. You may email any of the detail view account info. 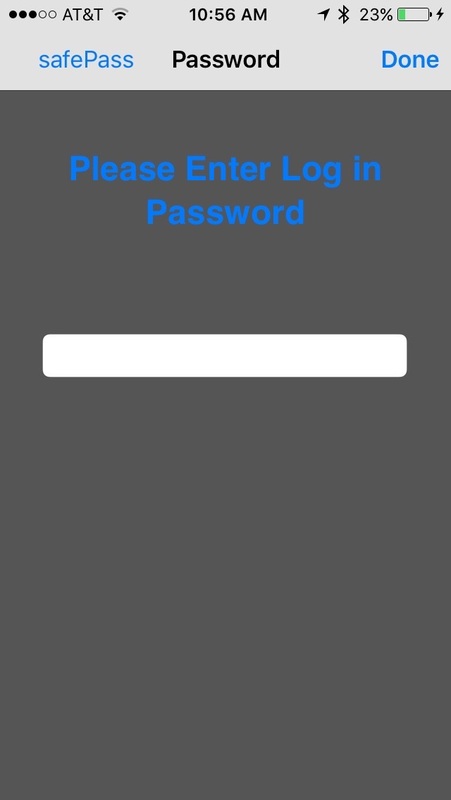 Please email the first record to yourself, once created the App password. 1- iOS upgrade and fixed the crash. 2- fixed the iPad display issue.